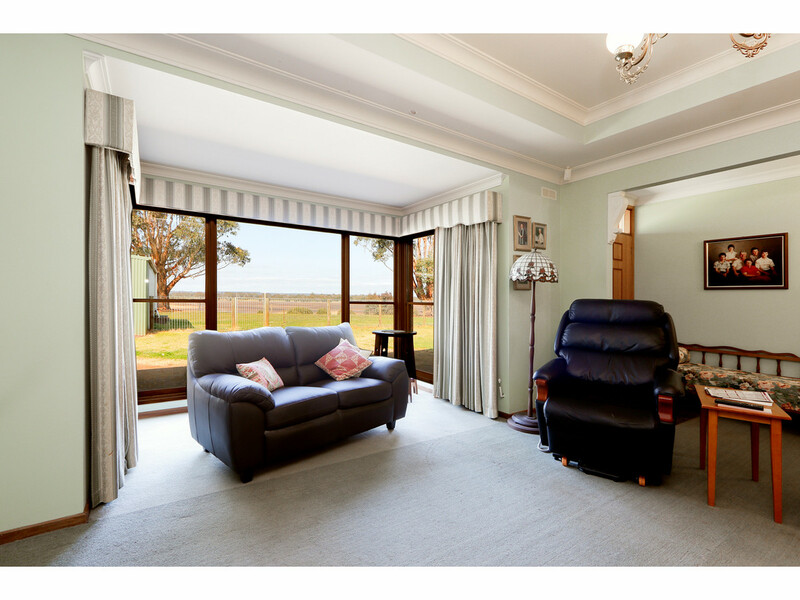 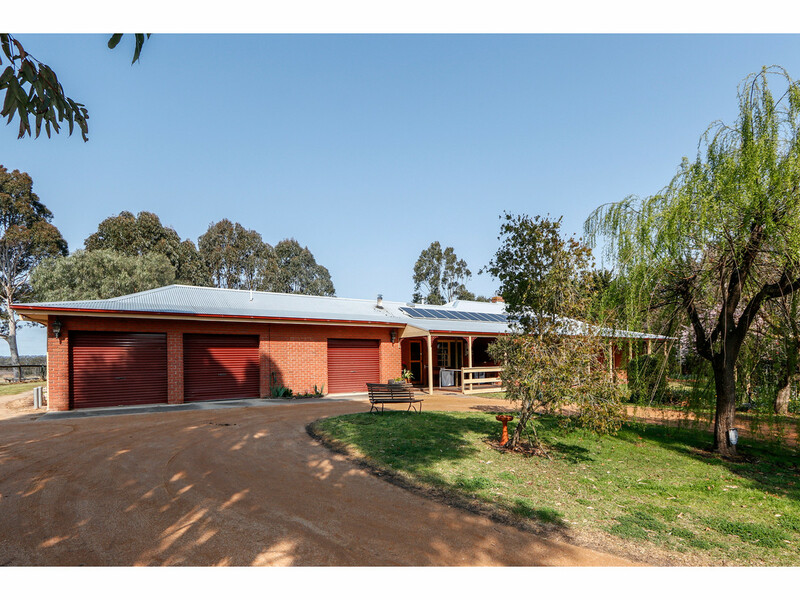 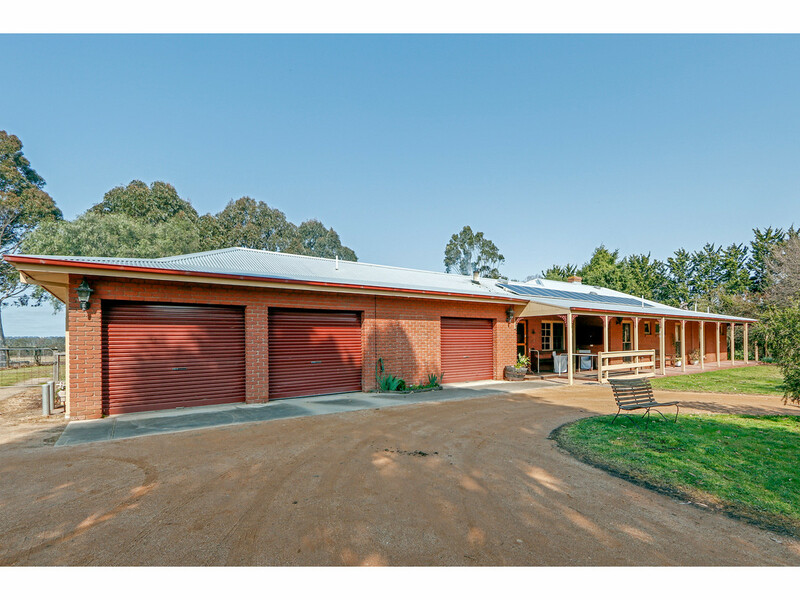 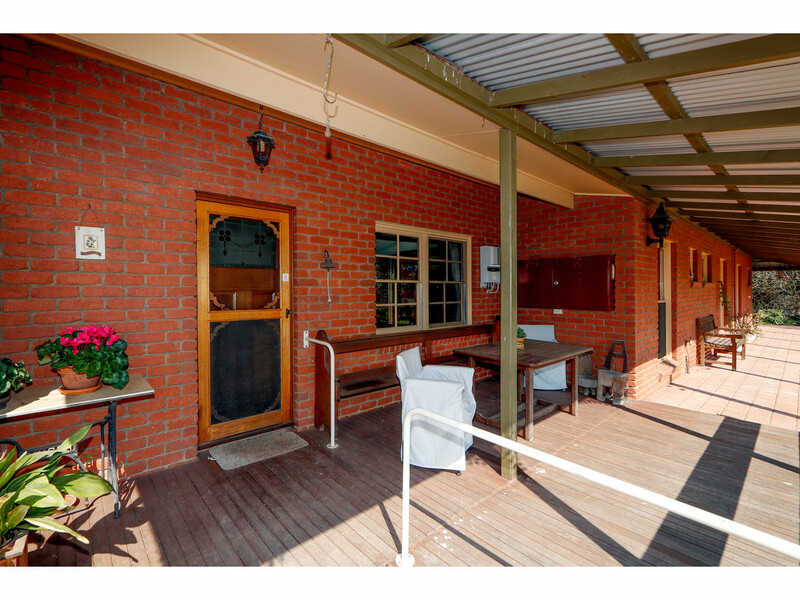 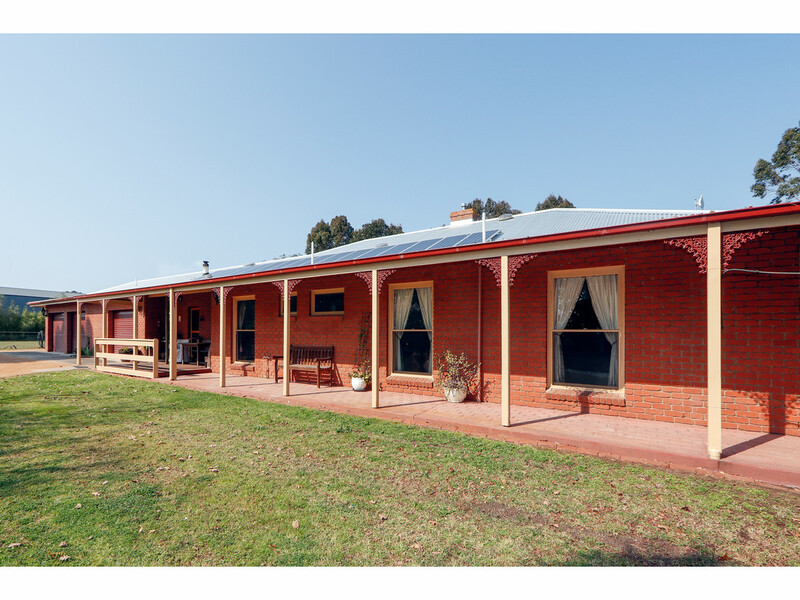 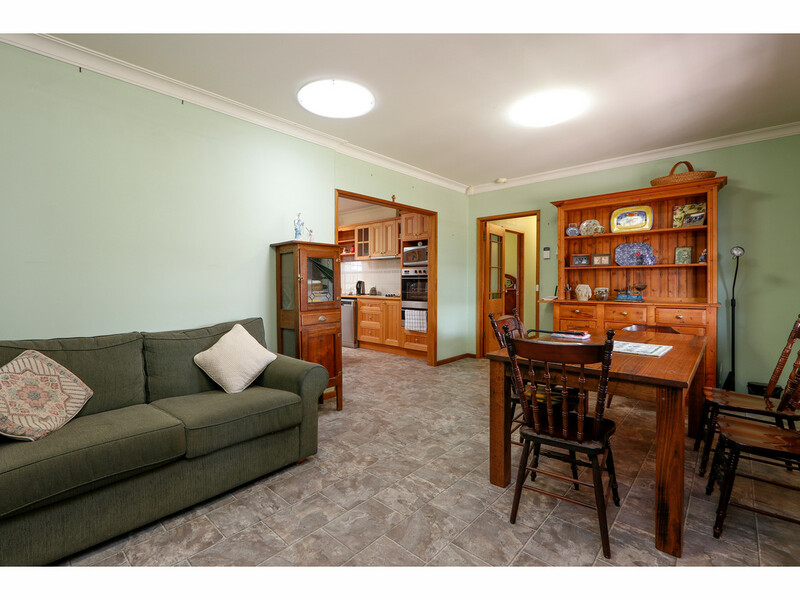 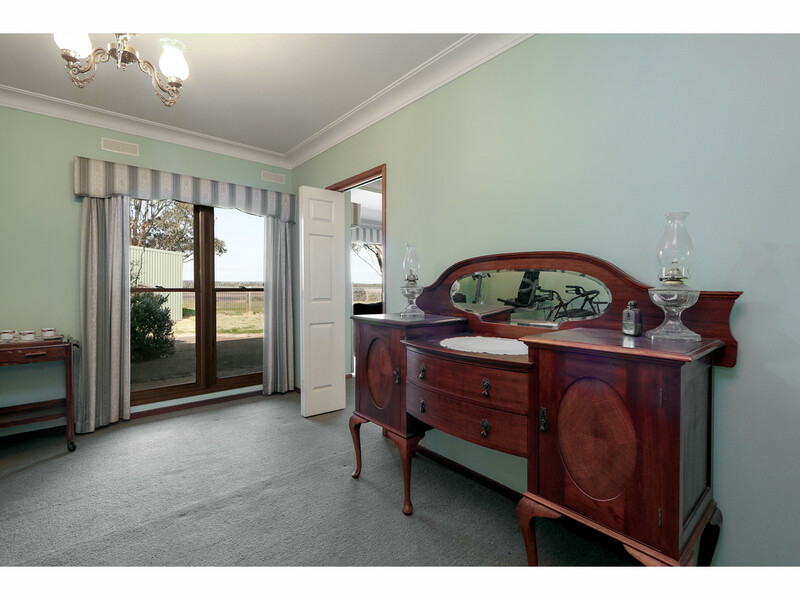 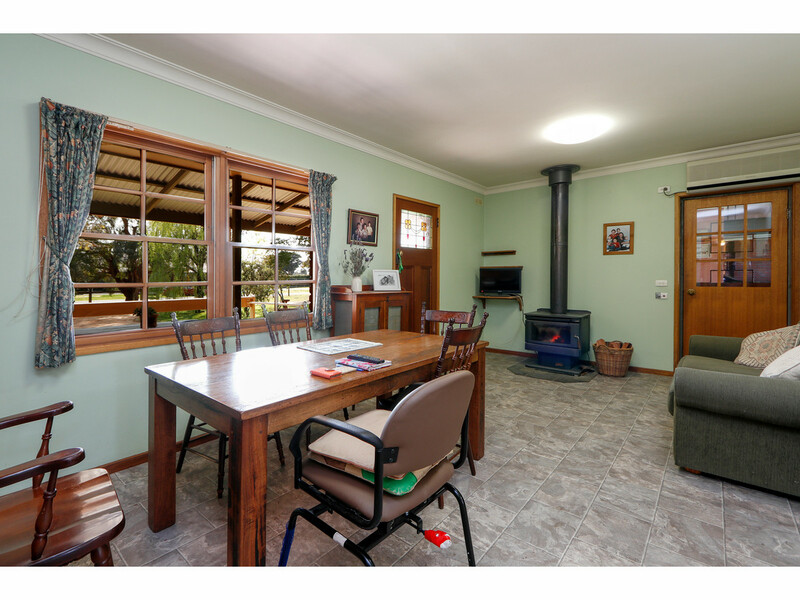 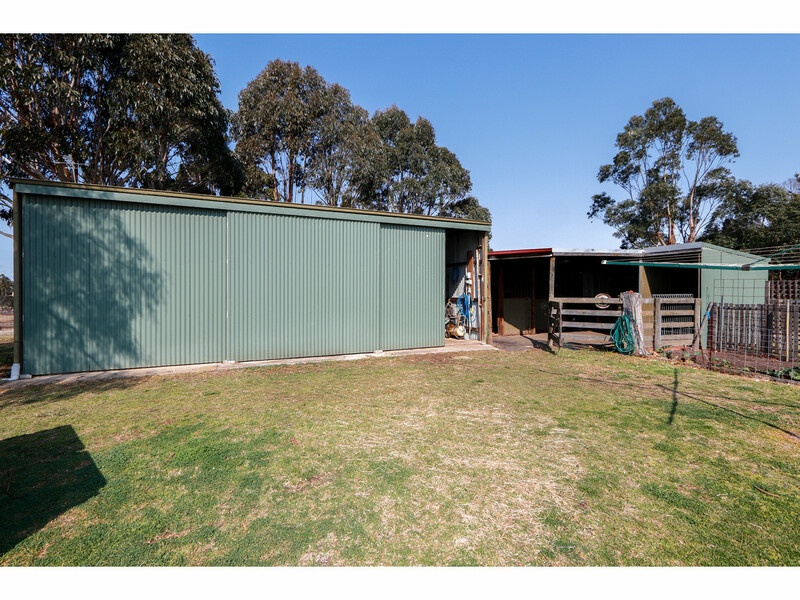 Set on lovely rural residential allotment of some 2.35 Hectares (5.8 Acres) on the corner of Somerton Park Road and Wandana Road is this spacious family residence that will allow you and your family to enjoy a beautiful semi rural lifestyle, while benefiting from all the amenities of town living! 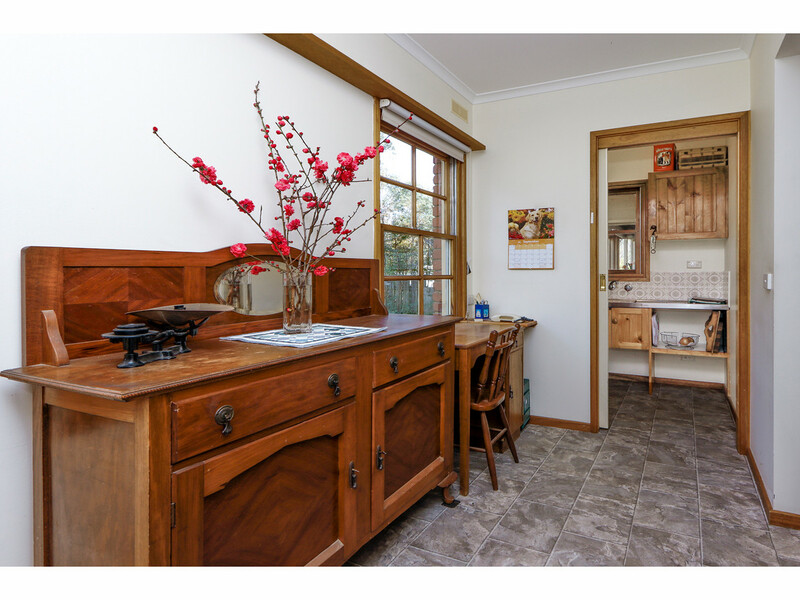 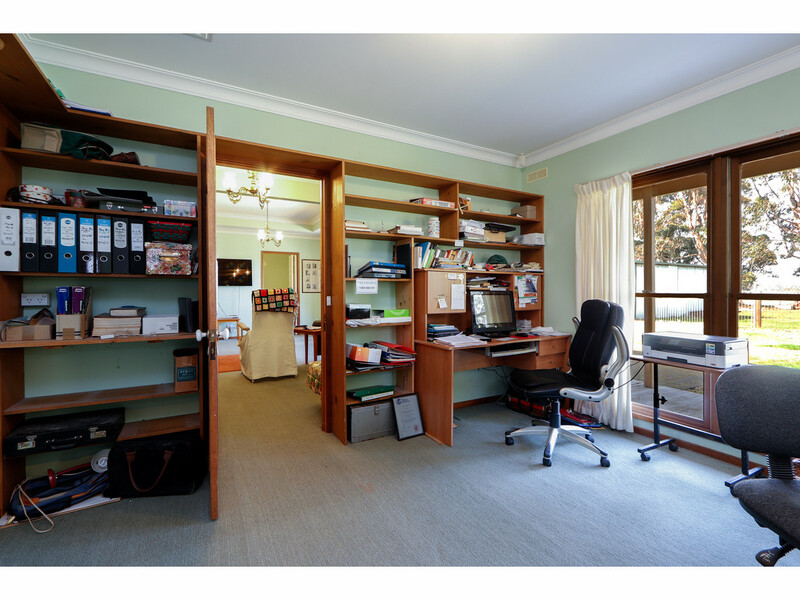 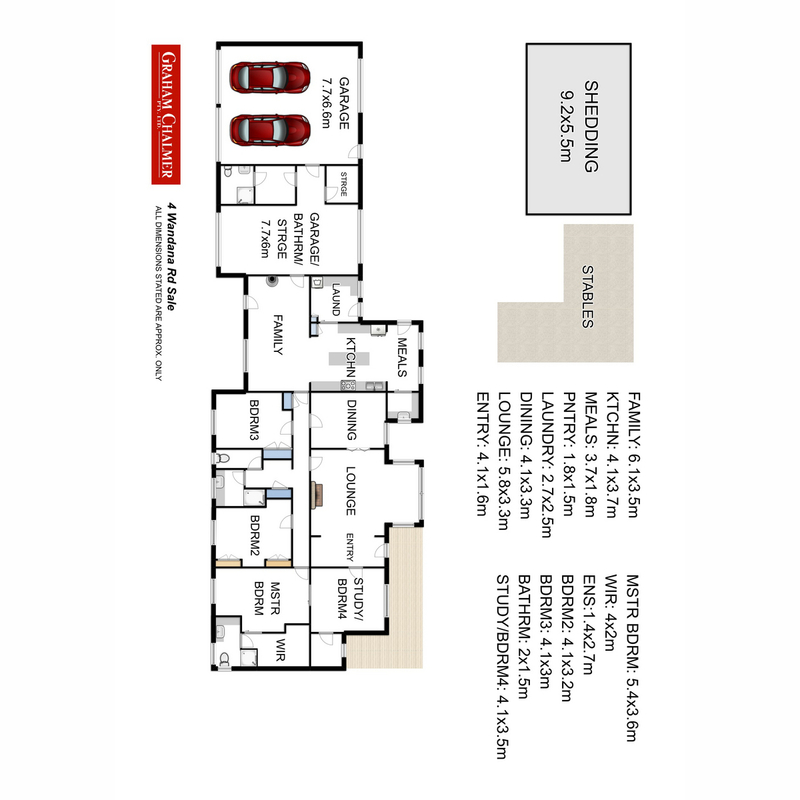 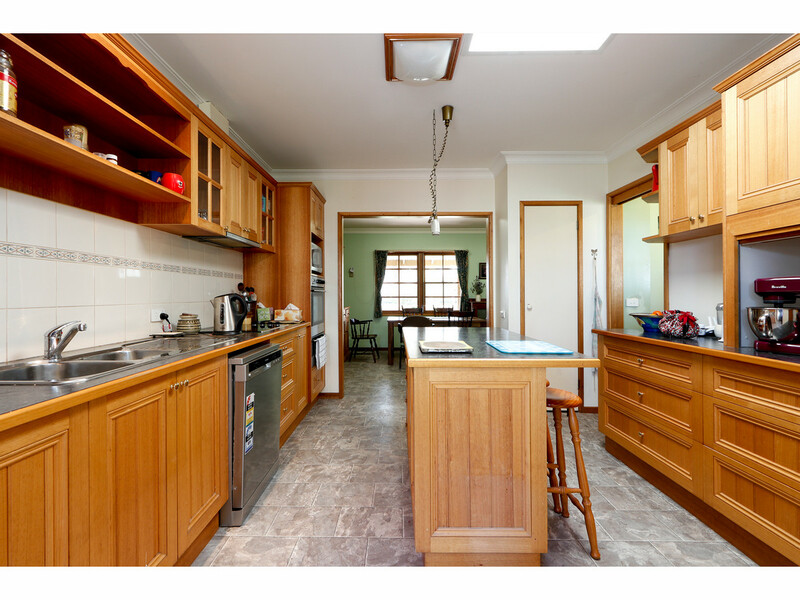 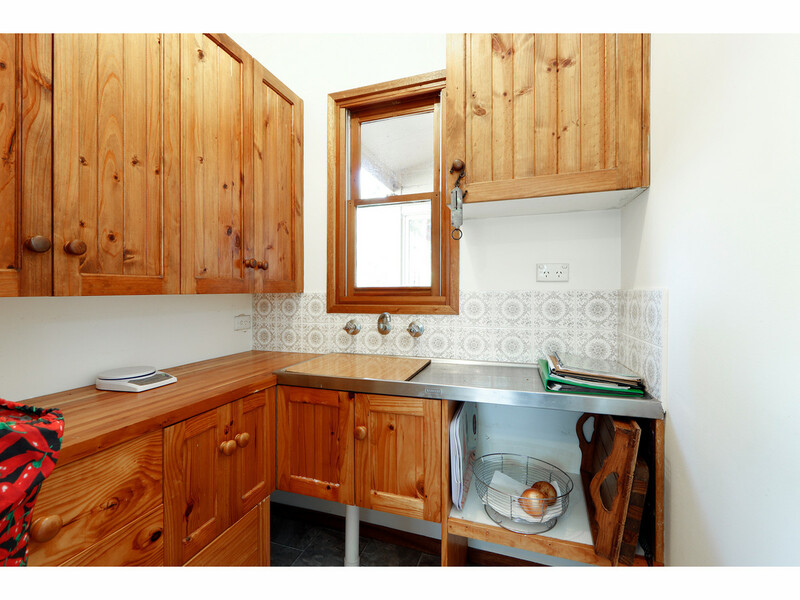 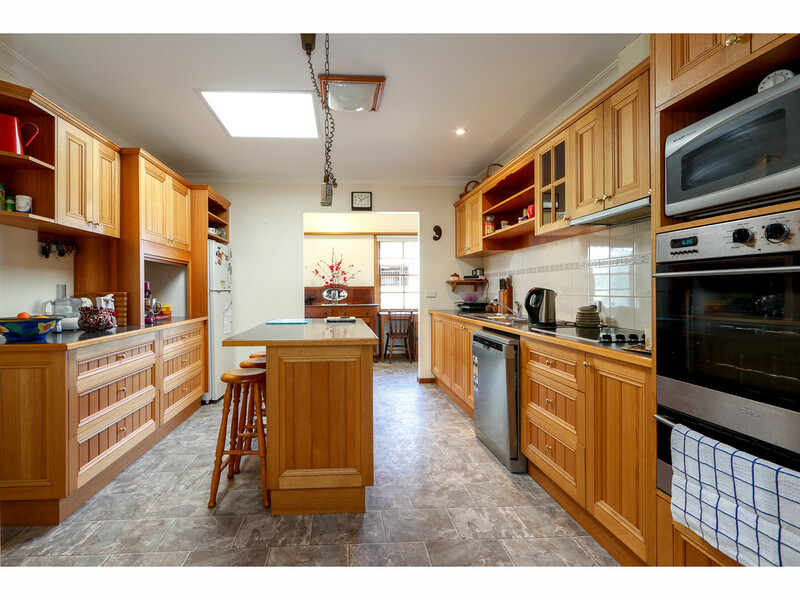 The home is deceptively spacious throughout and comprises three large living areas, lovely timber kitchen with walk in pantry, four bedrooms with ensuite and walk in robe to the master, study nook, laundry, family bathroom and third toilet. 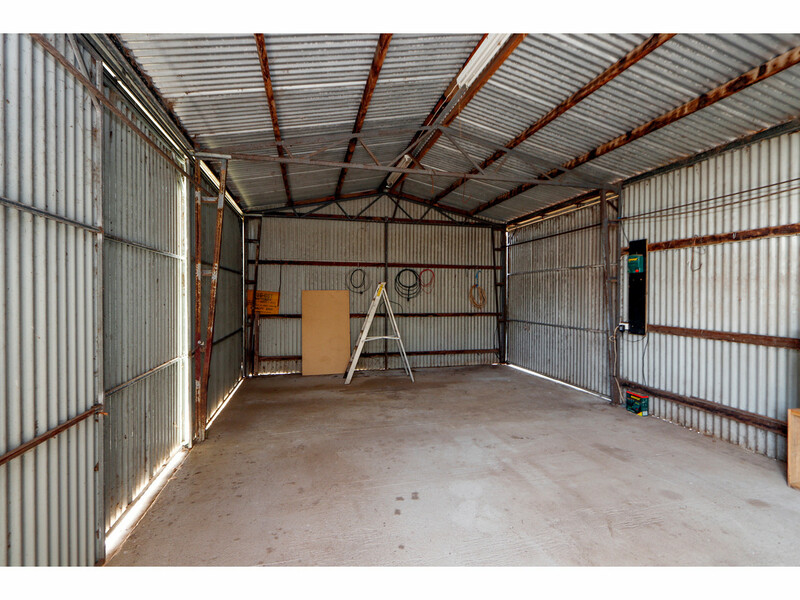 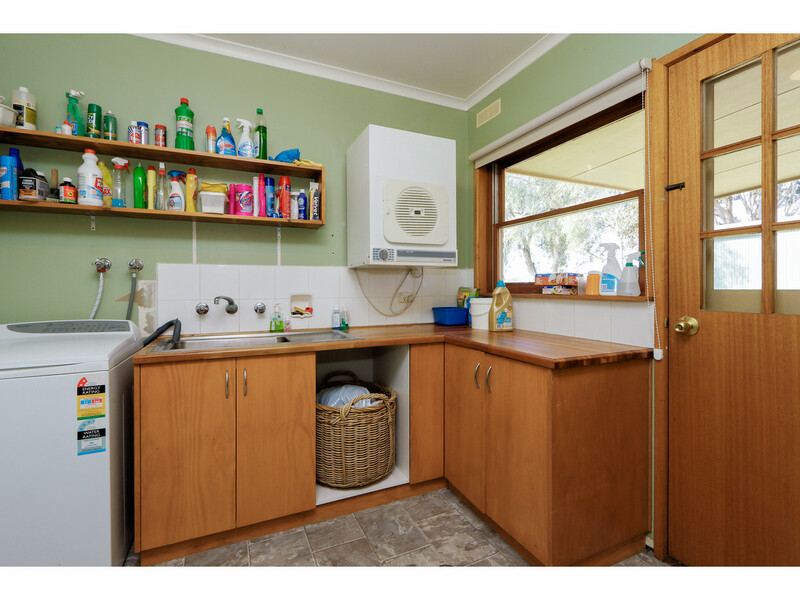 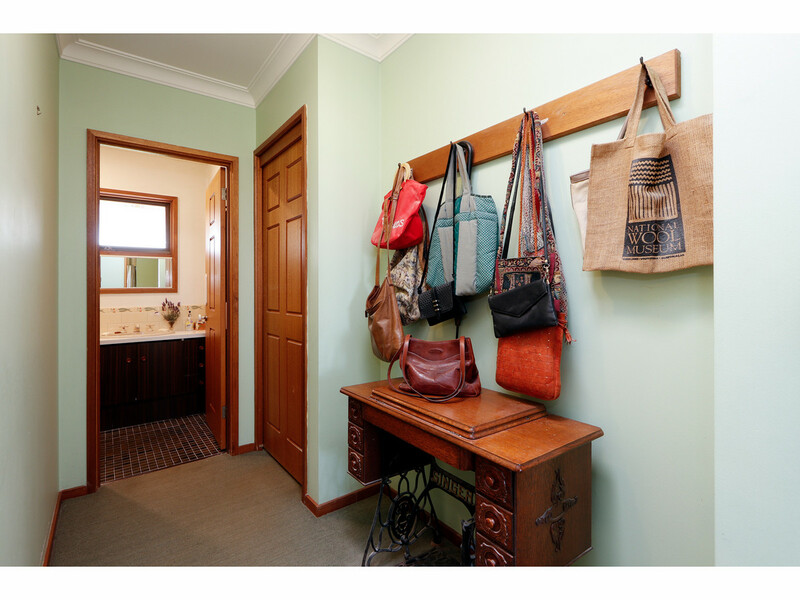 There is a full shower room and two store rooms within the garage as well. 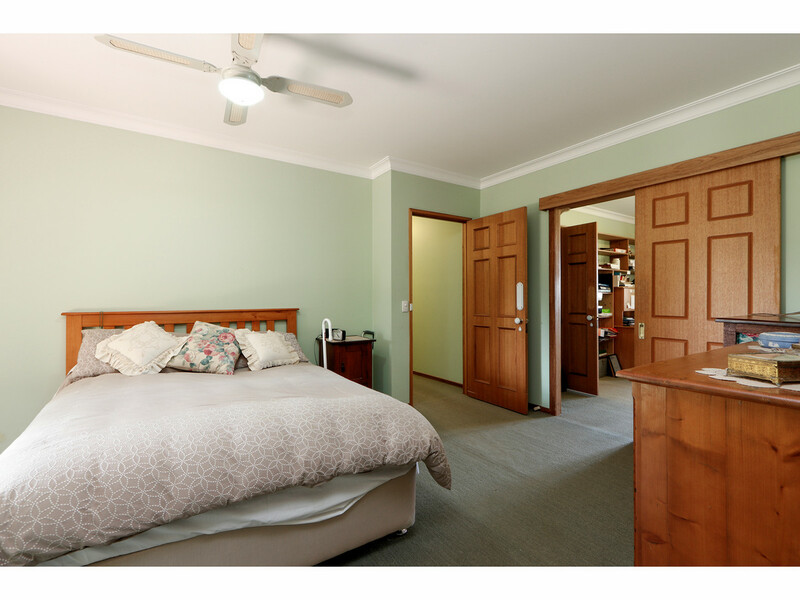 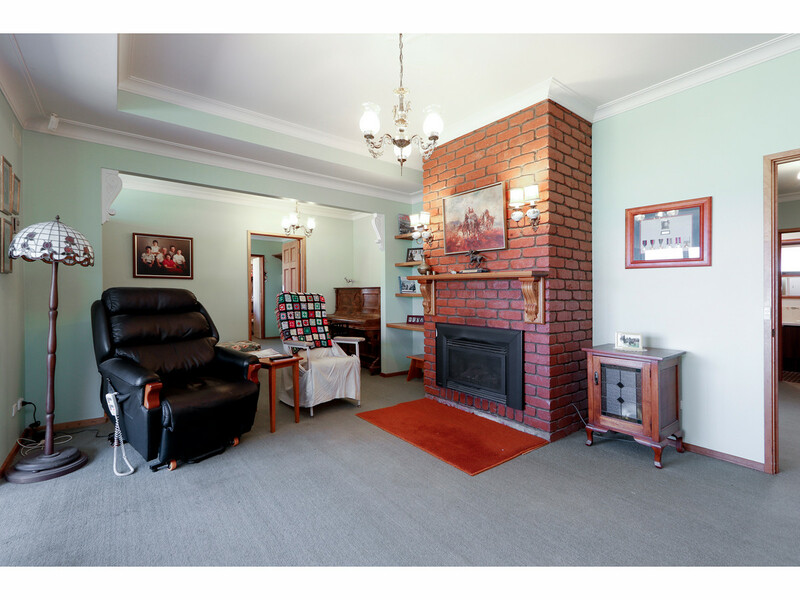 The heating and cooling need are covered by gas and wood heaters and a split system AC. 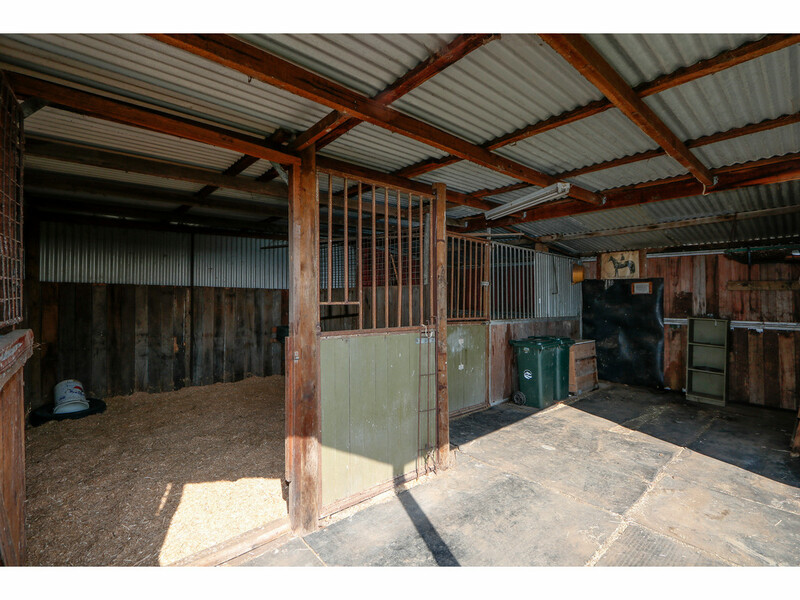 Externally the benefits continue to flow with triple garage under the roof line of the home as well as large workshop, two stables and tack room. 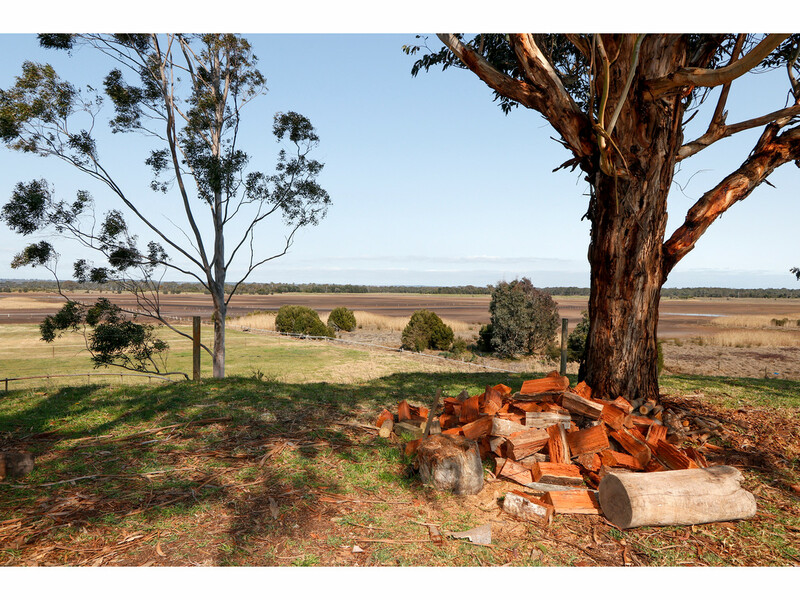 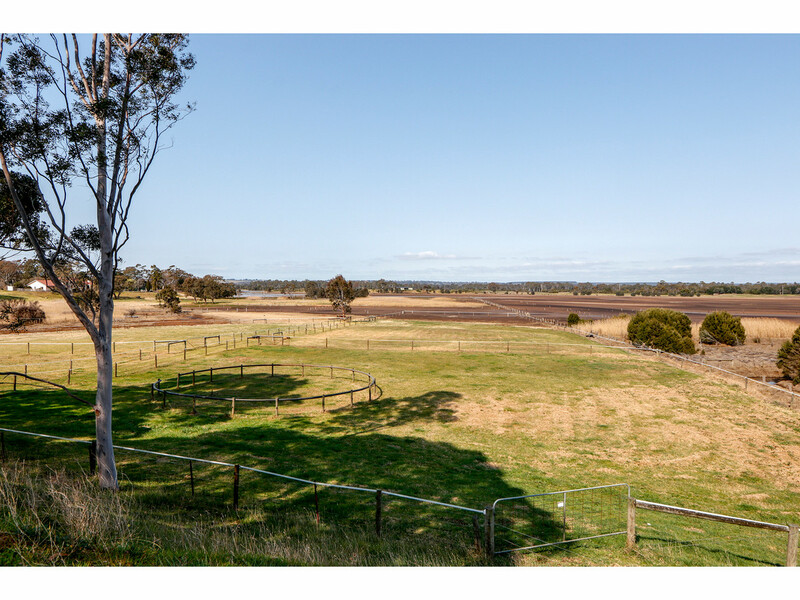 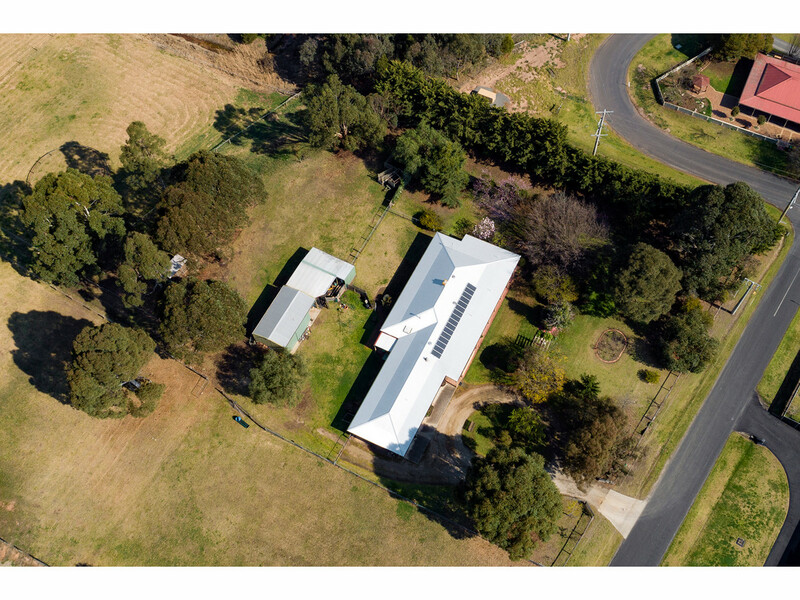 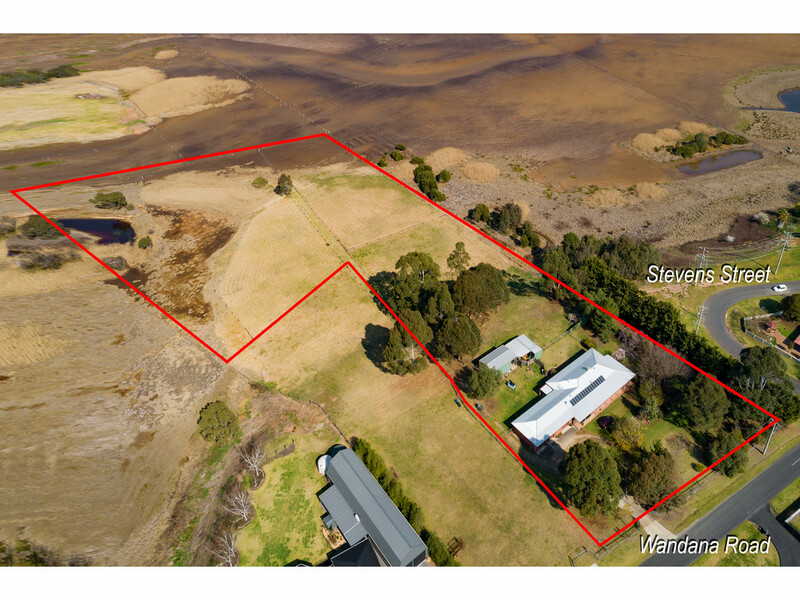 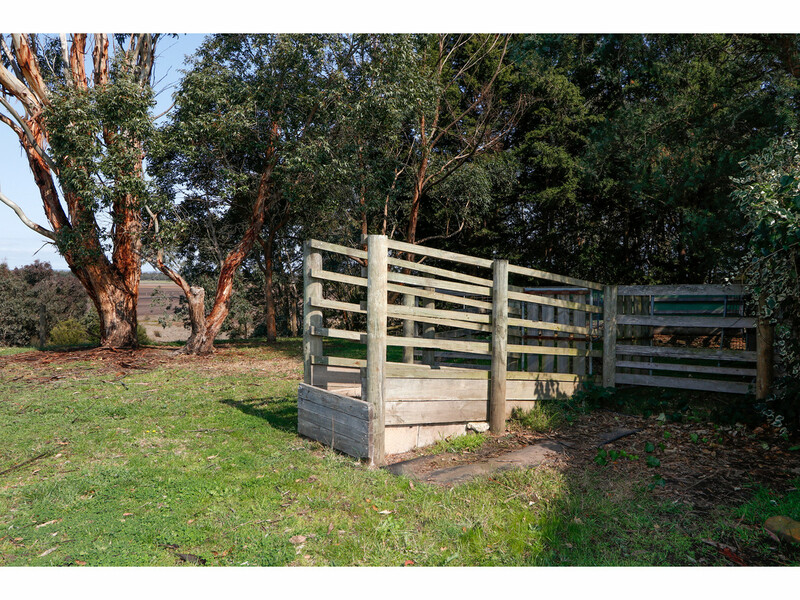 The land is broken into three paddocks and well manicured house block and the property also benefits from town water, bore and natural gas. 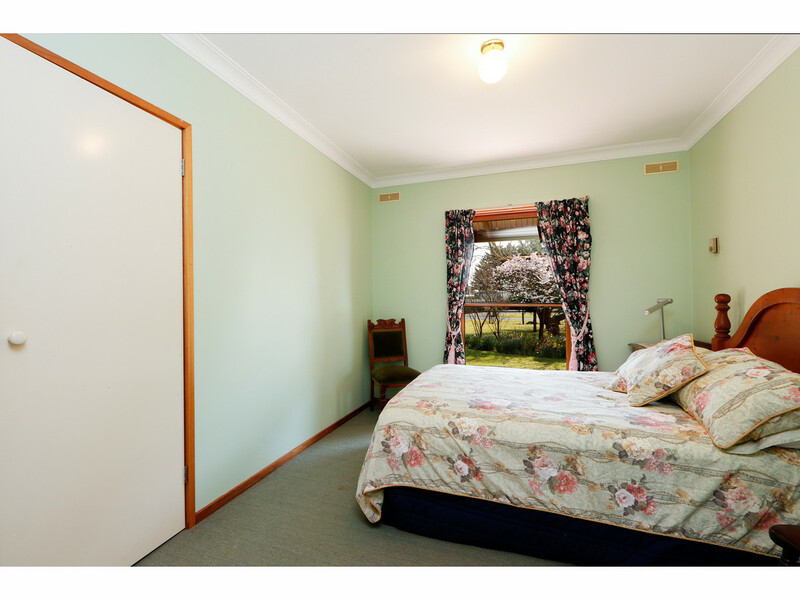 It will tick all the boxes.